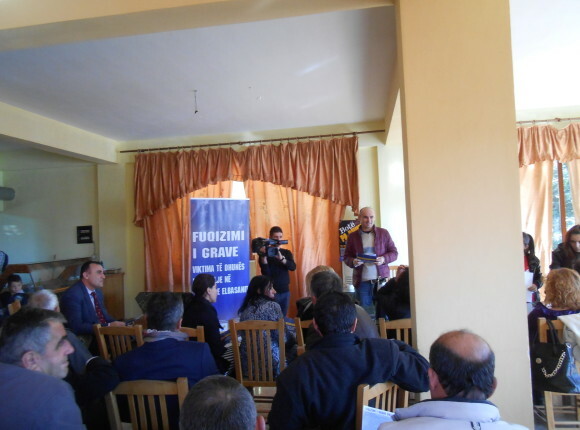 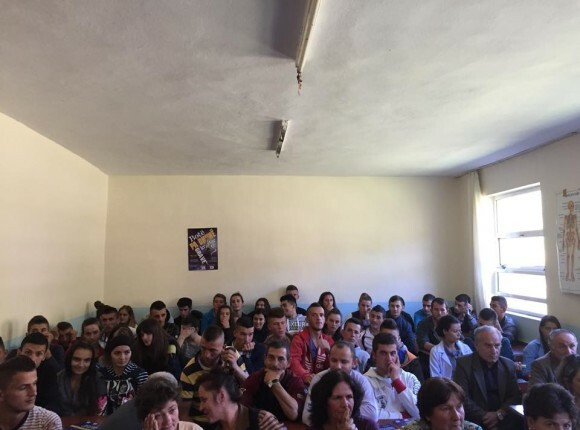 Me date 06.03.2015, ne kuader te 8 Marsit Dites Nderkombetare te Gruas, Forumi i Gruas Elbasan (FGE) organizoi nje takim festivo argetues me gra perfituese te sherbimeve te FGE-se me probleme social-ekonomike. 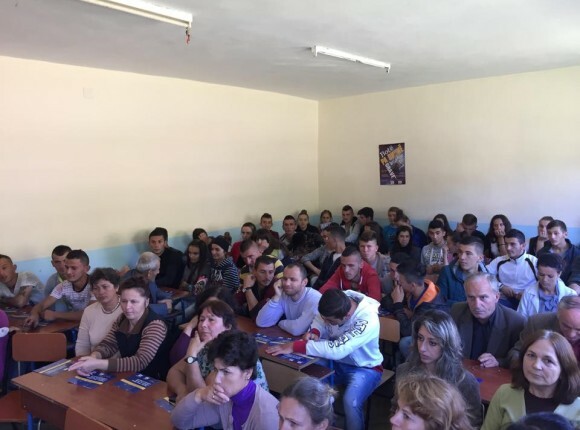 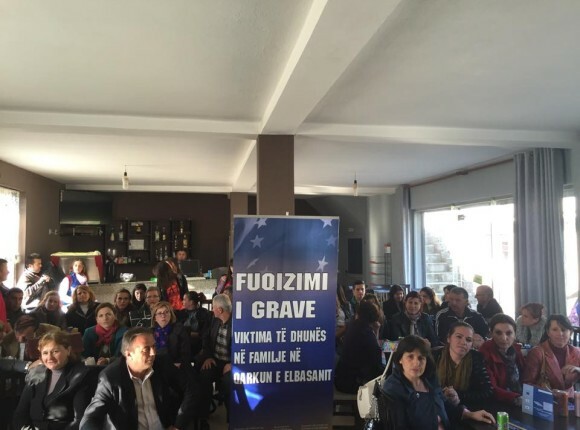 Aktivitet i financuar nga Bashkimi Europian dhe kontribut i Kvinna till Kvinna. 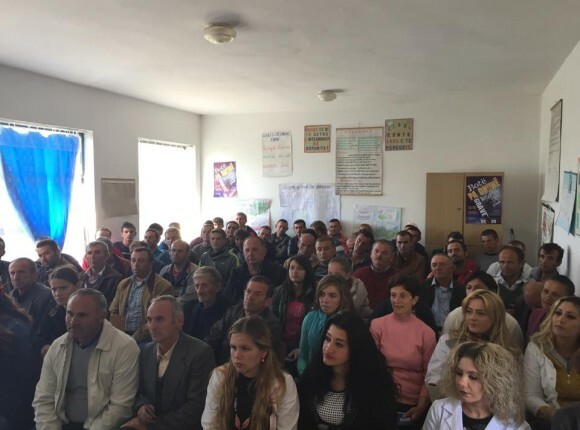 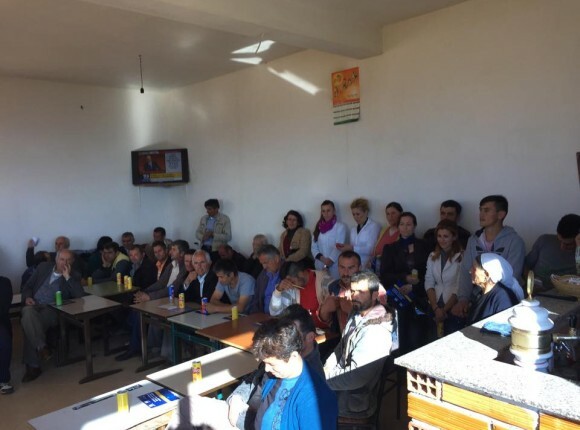 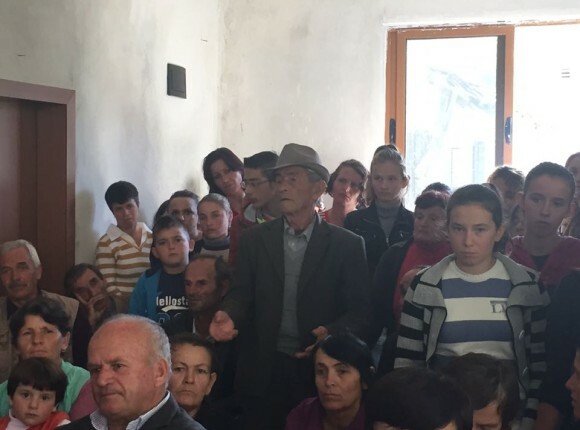 Ne kete takim ishte e pranishme Zonja Evis Kushi, Deputete e Qarkut te Elbasanit e cila njohi pjesemarreset me nismat e reja te grupit te grave parlamentare per parandalimin e dhunes ne familje. FGE u shperndau grave nga nje dhurate simbolike dhe aktiviteti u shoqerua me nje kokteil. 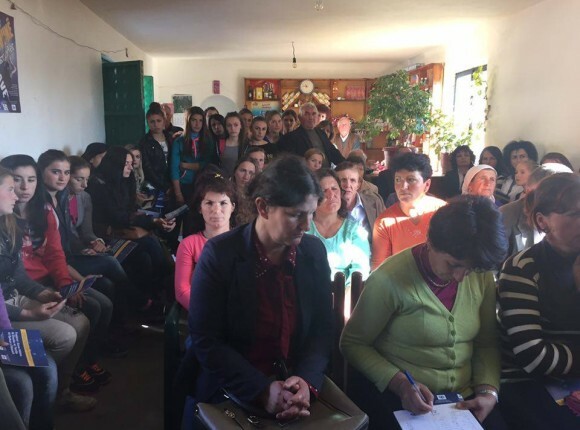 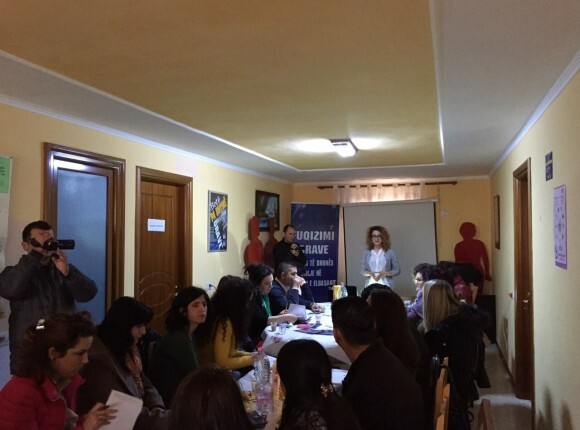 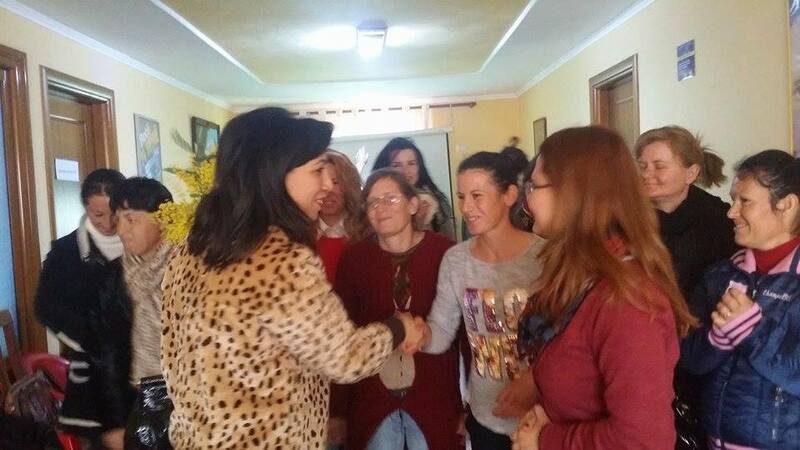 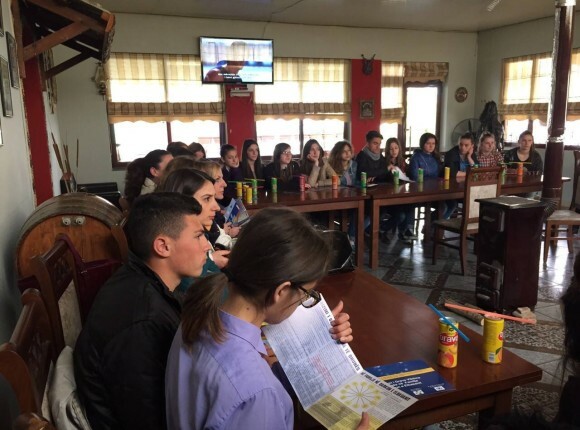 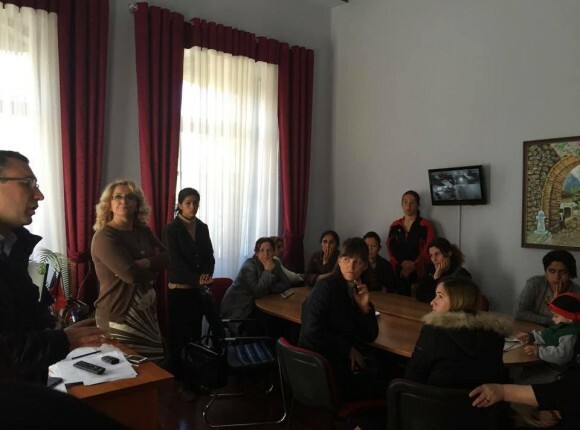 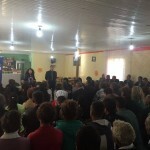 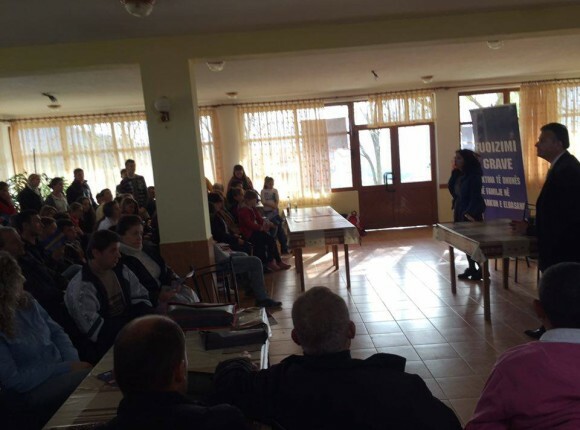 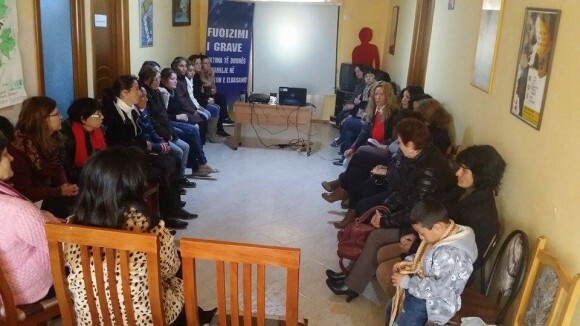 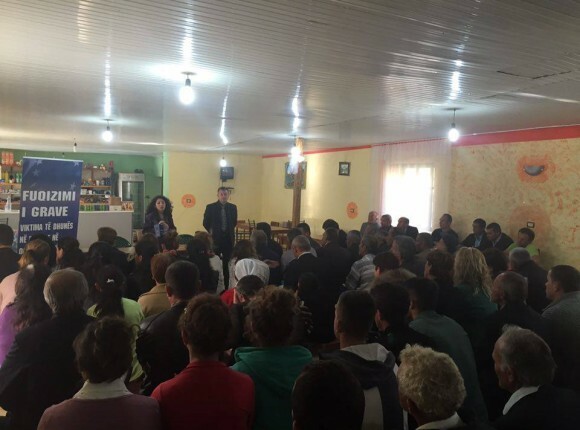 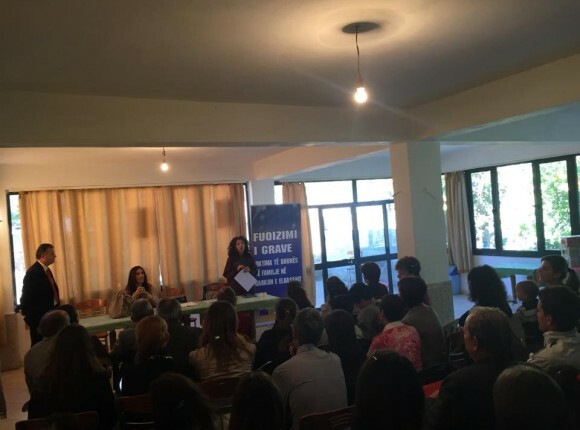 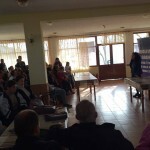 _________________________________________________________________________________________________________________ On 6 March 2015, in the framework of the March 8, International Women’s Day, Women’s Forum Elbasan (WFE) organized a meeting with women, beneficiaries of our services. 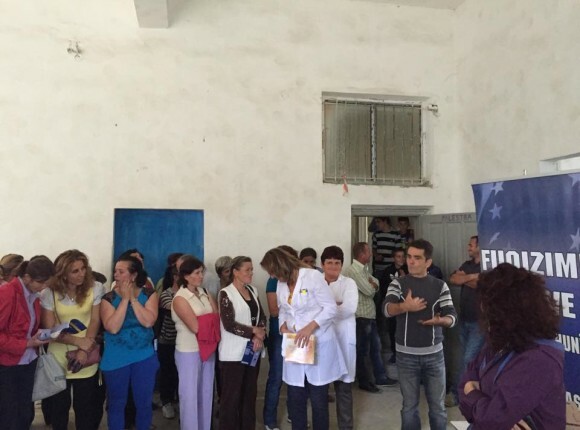 This activities was funded by the European Union and the contribution of Kvinna till Kvinna. In this meeting was present Mrs. Evis Kushi, Member of Parliament, which recognizes the participants with the new initiatives of the group of women parliamentarians for the prevention of domestic violence. 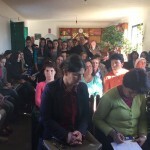 WFE distributed symbolic gifts and the activity was followed by a cocktail.